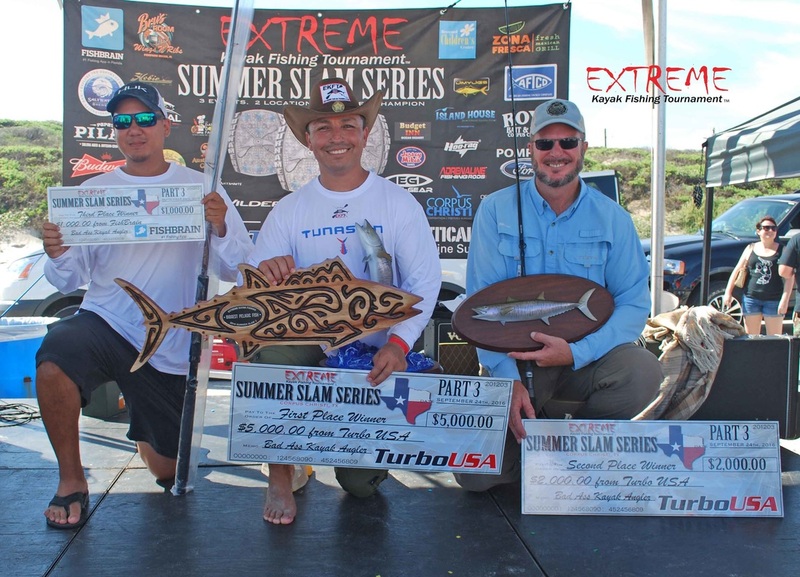 Congrats to George Young on winning the EKFT Texas Division in the BWKC event! He took home $1,000.00 from COSTA Sunglasses & Wilderness Systems. George Young (TX) - 56.1 LB Agg. 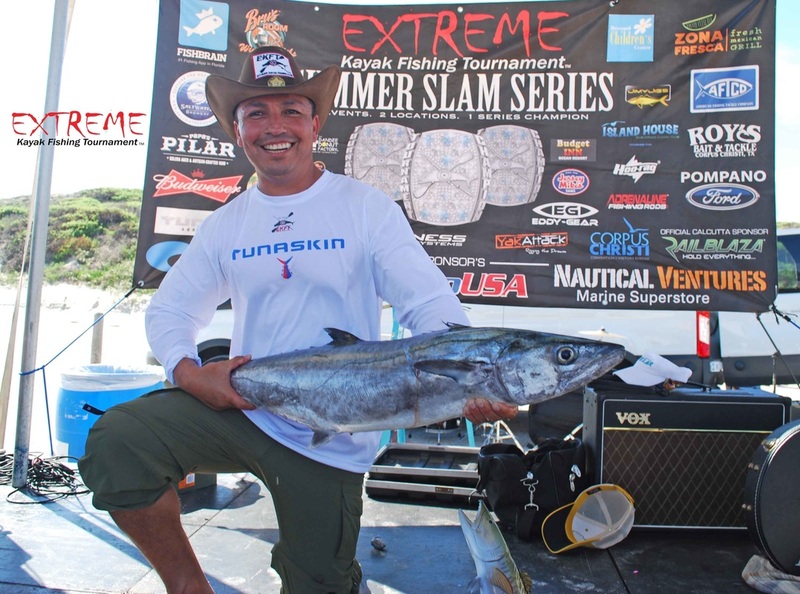 J Carlos Andreu (TX) - 43.3 LB Agg. Jim Jobson (FL) - 41.0 LB Agg. Eugene Mora (TX) - 35.3 LB Agg. Shane Eggemeyer (TX) - 33.90 LB Agg. Tracy Deadman (TX) - 28.35 LB Agg. Michael Flores (TX) - 18.85 LB Agg. Kenneth Clark (TX) - 17.50 LB Agg. 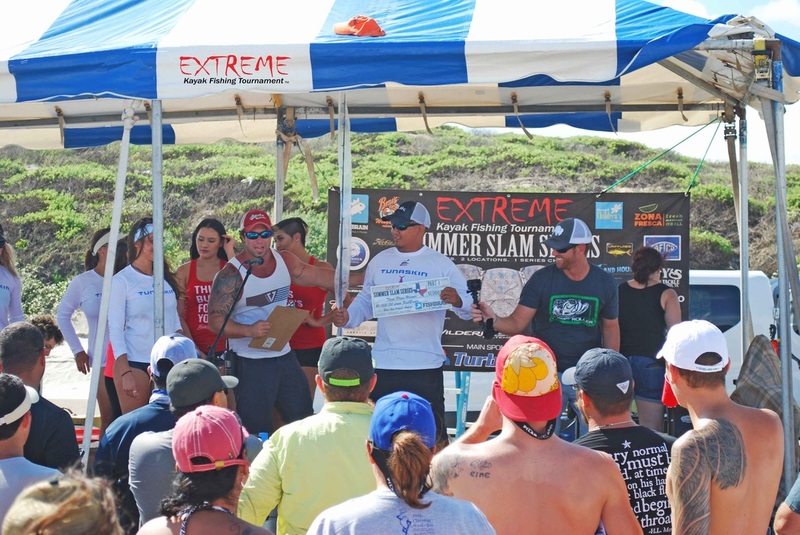 Congrats to all the winners of the EKFT Summer Slam Series Part 3 in Corpus Christi, TX! !